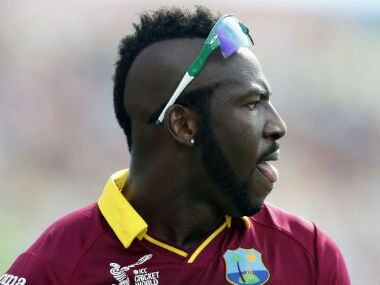 West Indies all-rounder Andre Russell is set to make his first international appearance since last August after being named in the hosts' squad on Monday for the upcoming fourth and fifth one-day internationals against England. 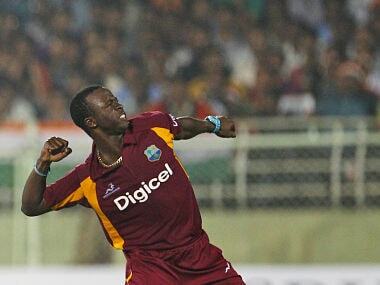 Roach, who has been leading the fast bowling attack for the Windies in their recent Test series win over England, complained of back pain in the last few days due to which he was ruled out from the ODI series against England. 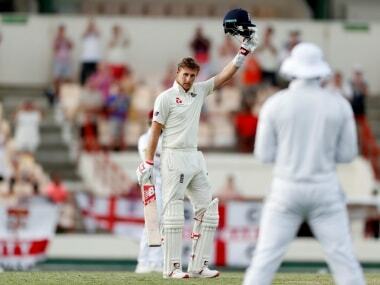 Joe Root scored unbeaten 111 off 209 deliveries as England reached stumps at 325 for four in their second innings, an overall lead of 448 runs with two days still available to push for a consolation victory in third Test at St Lucia. 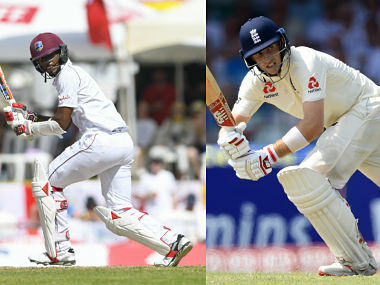 Follow the full scorecard and ball-by-ball commentary of day 2 of the third Test between West Indies and England at Daren Sammy National Cricket Stadium, Gros Islet, St Lucia on our live blog here. 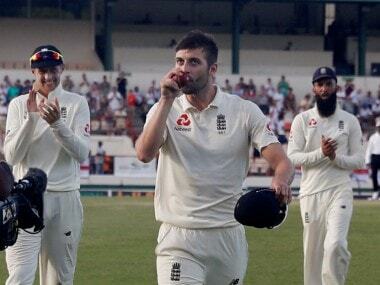 England's fifth-wicket pair played with increasing fluency through an extended final session in putting on 124 runs to the close of play at the Darren Sammy Stadium. 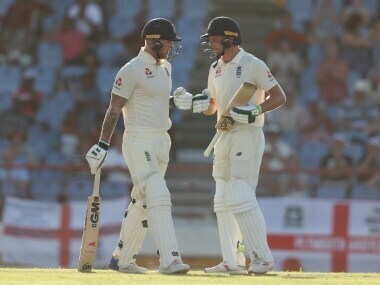 Follow the full scorecard and ball-by-ball commentary of day 1 of the third Test between West Indies and England at Daren Sammy National Cricket Stadium, Gros Islet, St Lucia on our live blog here. 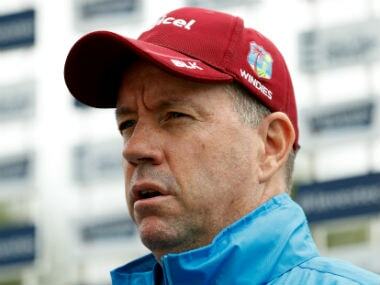 Better bowling execution has lifted West Indies to victory in their series against England, the Caribbean team’s former coach Stuart Law has said ahead of the third and final test starting in St Lucia on Saturday.